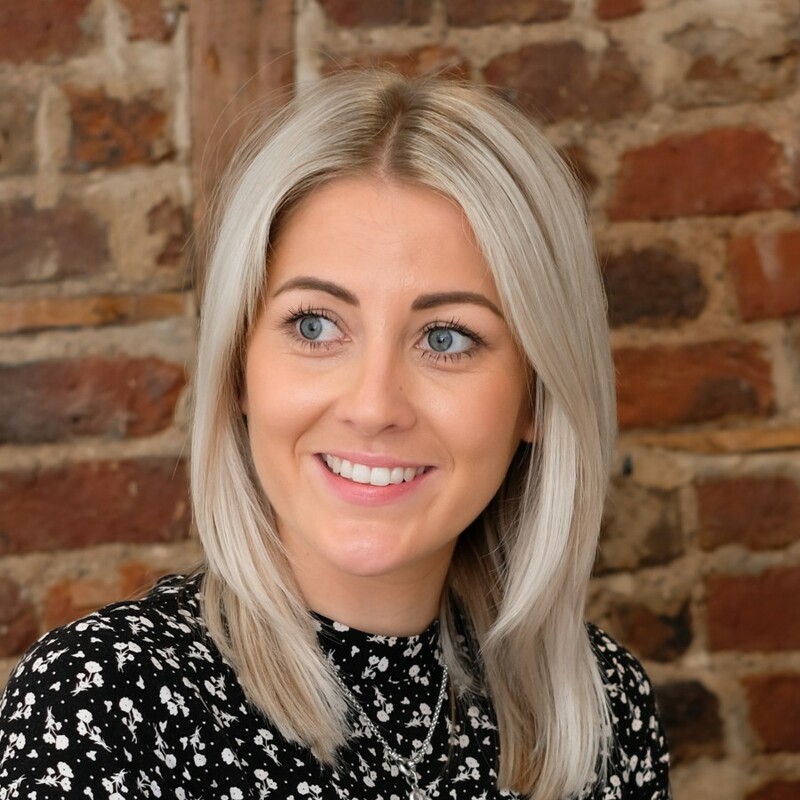 Tiffany has worked in several different roles across the business – and the skills and attributes she’s learned are proving invaluable in the lettings department. Her outstanding attitude and in-depth knowledge helps our lettings department run smoothly, making Tiffany a vital part of the team. Tiffany has worked in several different roles across the business – and the skills and attributes she’s learned are proving invaluable in the lettings department. Her outstanding attitude and in-depth knowledge helps our lettings department run smoothly, making Tiffany a vital part of the team. community. Alex is proud of all our industry awards, but his personal highlight was winning The Times and Sunday Times Lettings Agent of the Year 2013. Since 2012, Sue has been responsible for the company’s accounting system. She prepares monthly reports, invoices and other related accounts administration. 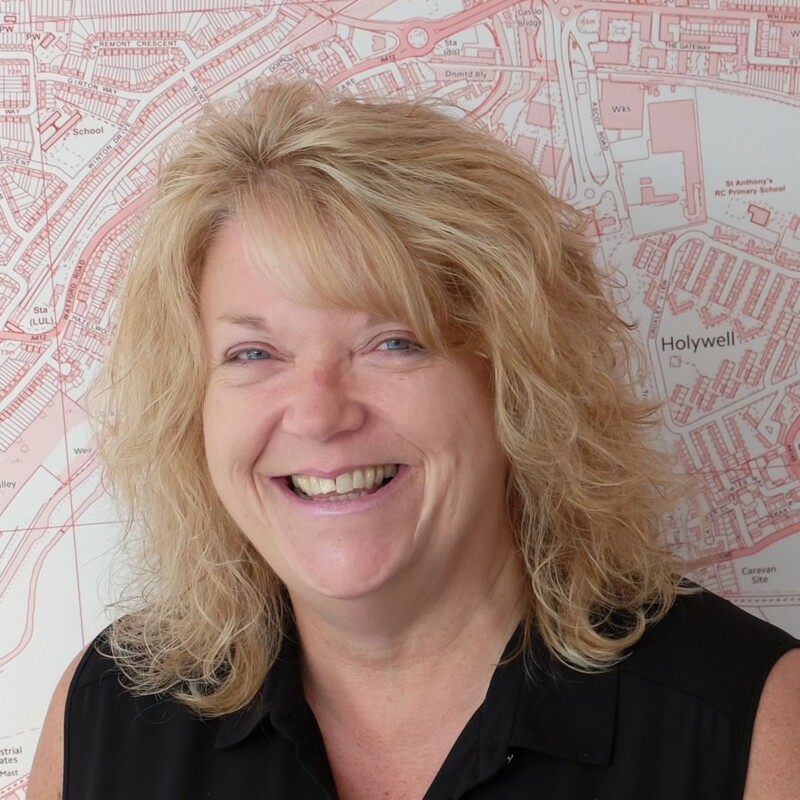 Her wealth of experience and attention to detail makes her the perfect person to manage landlord and tenant transactions within the lettings department. Since 2012, I have been responsible for the company's accounting system. This involves preparing monthly reports, invoices and other related accounts administration. 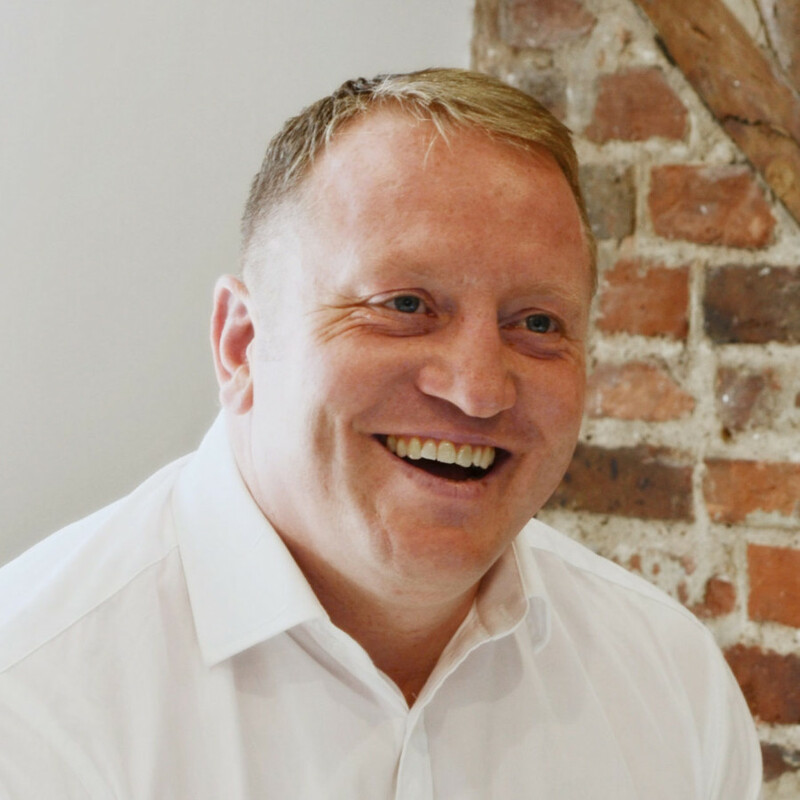 I am also responsible for managing Landlord and Tenant transactions within our busy lettings department.